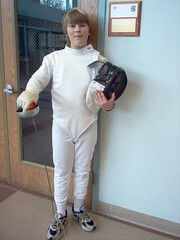 Nozell, rhymes with Oh Hell: I fence epee and foil. Fear me. hi im also zoe sayers i love ure site.